Last year, each week during the summer we posted about some great reads! Before we kick off this year’s club, we’re retiring to some of the top hits from last year. 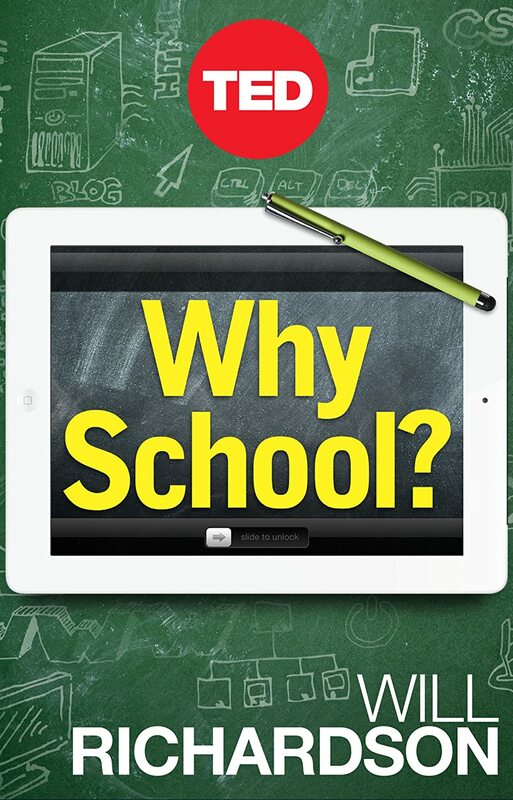 This week, we return to one of the best books from last year’s list: the short (51 pages) but provocative book: Why School? by Will Richardson.